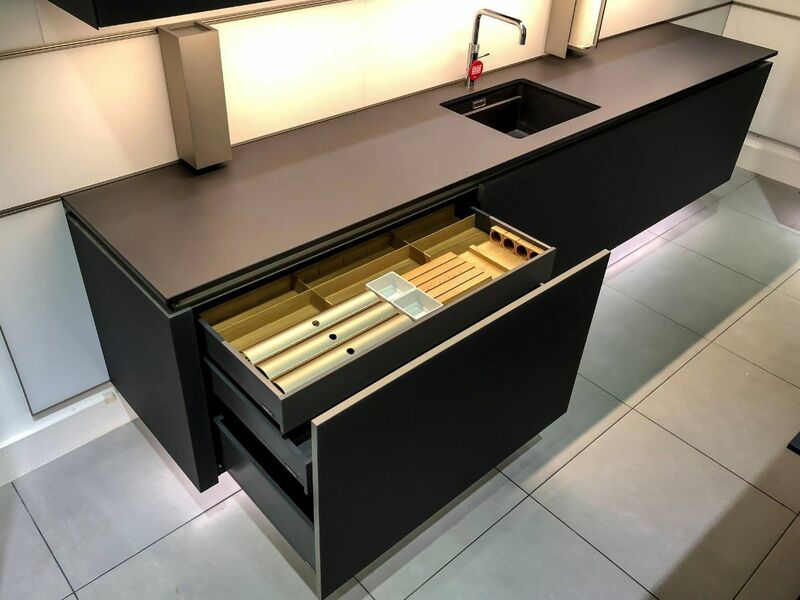 If you’re fortunate enough to be designing a new kitchen from scratch, with a huge space to work with and an unlimited budget, you could put the sink wherever you like! 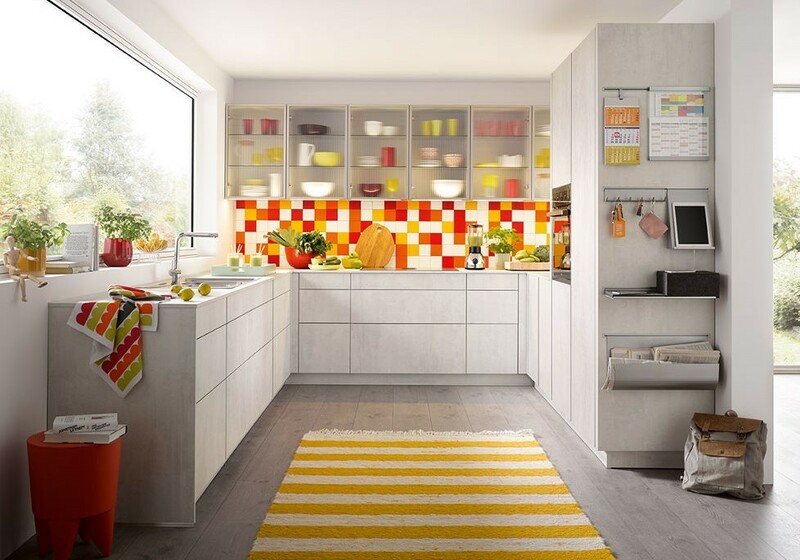 Unfortunately, most of us don’t have either the space or resources to turn our dreams into reality, so when it comes to the best place to put your sink in your new kitchen design, there are some very solid reasons why it is traditionally placed under the window. It is most likely that your kitchen sink is currently under the window, so the costs of moving it will be huge. 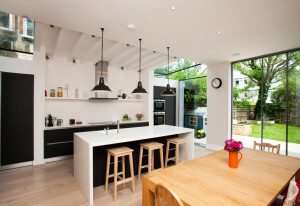 If you’re on a budget, you would be better off spending it on other aspects of the kitchen to maximise the design and look. The simple reason why kitchen sinks have traditionally been placed under the window is because the window is, obviously, on an outside wall. In terms of plumbing, using as short a waste pipe as possible from the sink to the drains is not only the most effective, but also the cheapest, solution. People who have moved their sink further away from the wall have had to lay extra piping under the floor, which means if there’s a problem or a blockage, there’s more likelihood that they’ve had to dig up the floor in order to get to the pipes, which is not only messy and inconvenient, it’s also extremely costly. If you have a small kitchen, you probably won’t have anywhere else in the room you could move the sink to anyway. A lot of people like looking out of the window as they wash up. Even if you have a dishwasher, there will always be some things you have to wash by hand – and some people don’t like using dishwashers at all – so it’s a lot nicer to be able to look out over the garden or see what’s happening on the street as you clean, rather than having to stare at a blank wall! 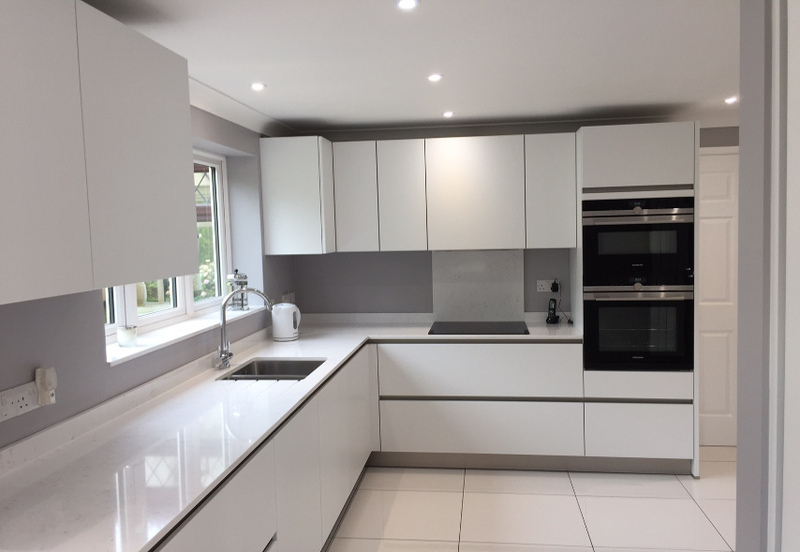 If you are thinking of redesigning your kitchen, visit our Hertfordshire showroom for inspiration or to talk to one of our expert kitchen designers.